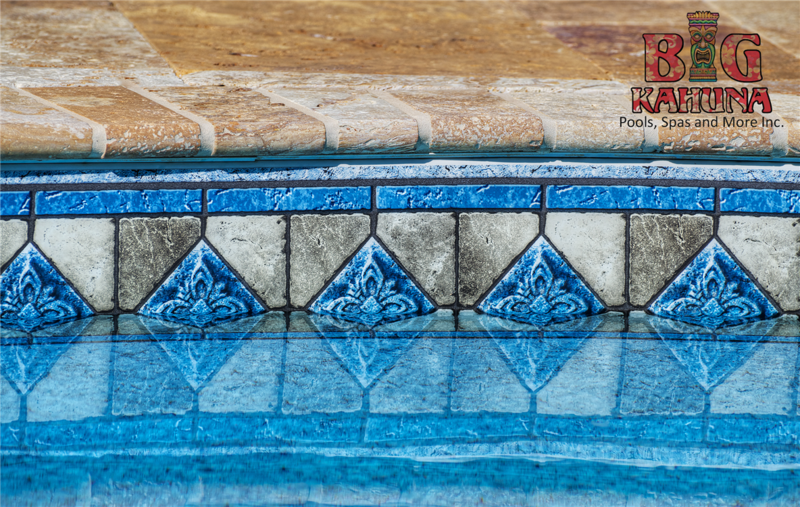 Customize or simply update the look of your pool with the addition of tile or coping. We have many shapes sizes and colors to choose from. You will be able to find what’s right for you. You can give your pool hey finished and polished look by installing coping. In addition to concrete, we offer a variety of Stone and bricks to create a nice edge to your pool.